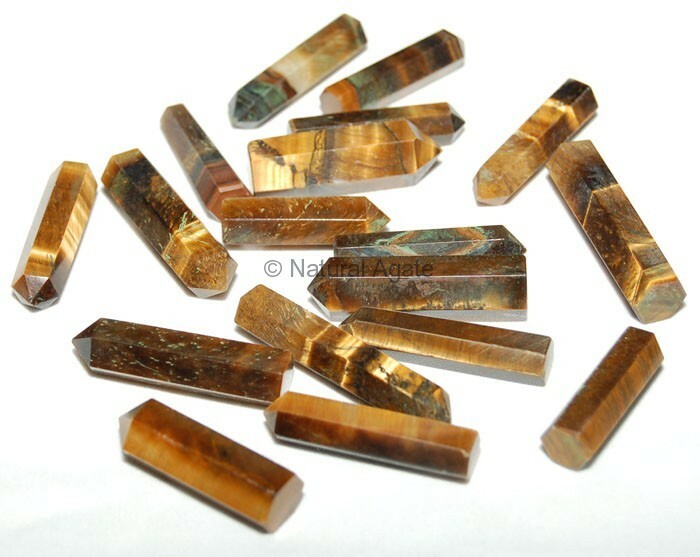 Tiger Eye Pencil Point is used to give you physical strength. It cures throat and eyes-related problems. You can avail this pencil point from Natural Agate.